Which Guide is for you? The guides were last updated in October, 2018.
Cooper Institute thanks the Law Foundation of Prince Edward Island for support, and to LUSH Charity Pot. While financially supported by the Law Foundation of Prince Edward Island, the findings of this research do not necessarily reflect the views of the Foundation. 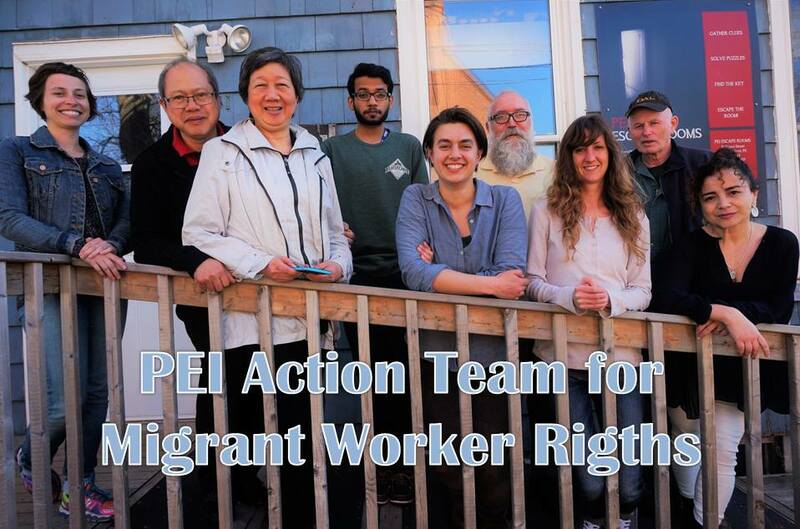 Special credit is due to the Ontario Council of Agencies Serving Immigrants (OCASI) whose comprehensive migrant worker guides have served as inspiration for these ones.